Now that the Apple-Proview court case is out of the way, after the Cupertino-based firm stumped up $60 million to settle the trademark wrangling, we can move on to the serious matter of speculating when the new iPad will launch in China. I’m half joking but, going on the number of rumours that rained down while China waited on the launch of the iPhone 4S — which only arrived in January — it is worth noting that first estimate for the new iPad’s China launch is in, and it’s July 27. The date is put forward by Chinese blog PC Pop (translated, via MIC Gadget) which cites ‘a knowledgeable source’. If correct, it is likely we can expect to see more tell-tell signs and an official announcement in the coming week or so. Apple has already hurdled many of the regulatory steps and red tape that is required of its latest tablet device, which launched in the US in March, which does give some credence to a possible arrival in three weeks. The Wi-Fi version of the new iPad was approved in March, while its LTE-compatible sibling (which will run on 3G at best in China) received approval for sale in May. 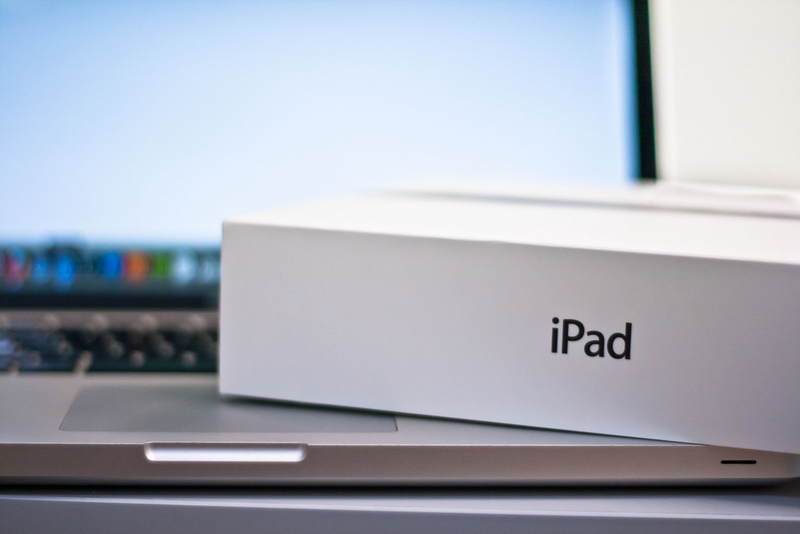 The Proview court case was seen by many as the final stumbling block that was keeping the iPad from launching, the situation remains unclear when the device will arrive, and Apple is yet to officially announce a date. The company has traditionally launched products in China some time after they go on sale in the US and other markets in the ‘first wave’, frustrating ardent Apple fans in China and encouraging piracy – although grey market demand is said to be slowing. 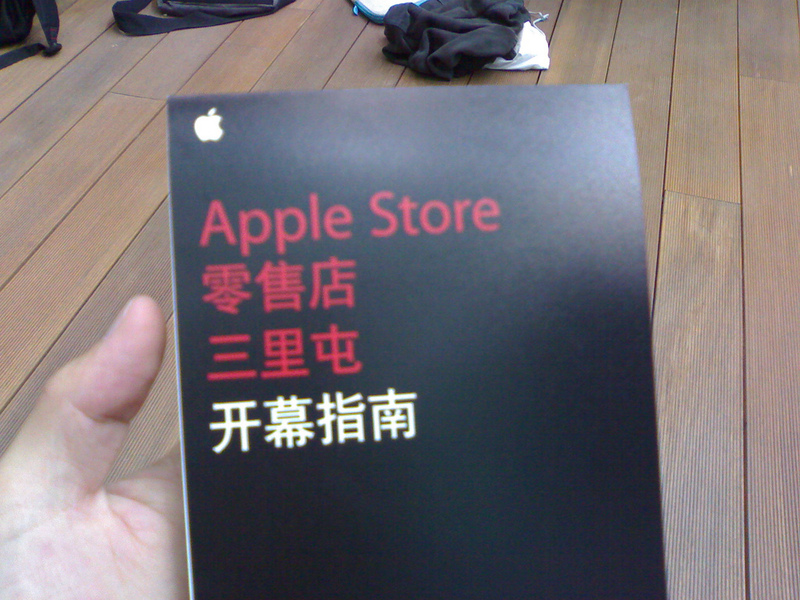 The situation isn’t new as iPhone 4S fans had to wait some time to see the flagship Apple smartphone on sale in China. The launch came in January, despite the phone being close to receiving clearance in November, and it remains unclear how much longer the wait for the new tablet device will continue for. Given the chaos that accompanied the launch of the flagship smartphone, after the Sunlitun Apple Store was closed due to a rowdy reaction to a delay in opening, it will be interesting to see how Apple coordinates its next launch, whenever it may be. Apple’s most recent financial reports revealed that the firm sold more than 35 million iPhones and close to 12 million iPads worldwide, with China playing a significant part. Tim Cook called its progress in the country “mind-boggling”, as sales there grew three-fold year-on-year, to account for a record $5.9 billion, that’s 20 percent of the company’s global revenues.